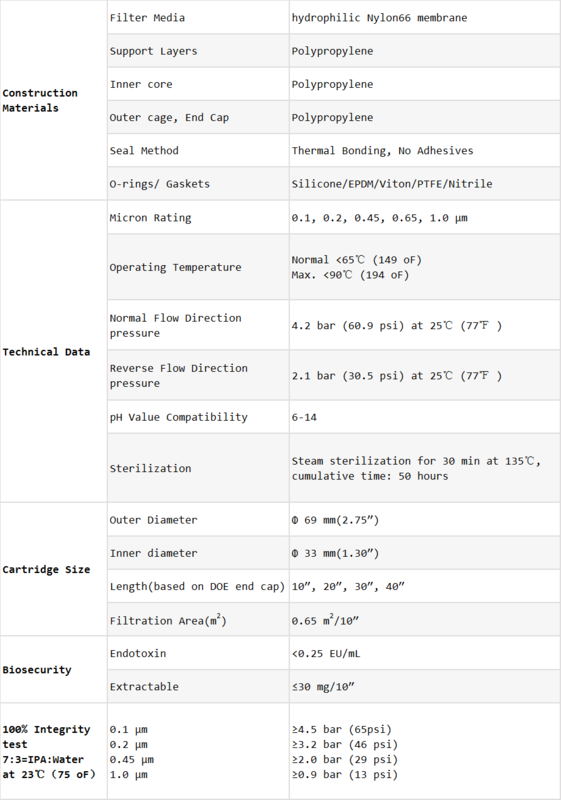 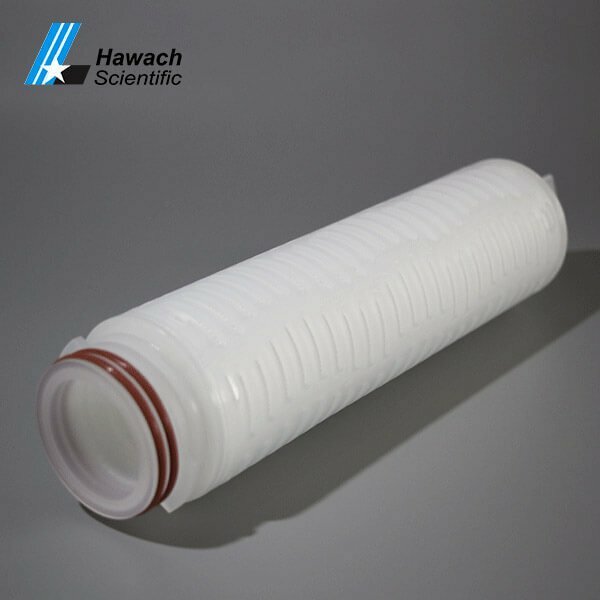 The entire sealing of the nylon66 (PN) membrane pleated filter cartridges are processed by hot melt welding technology. 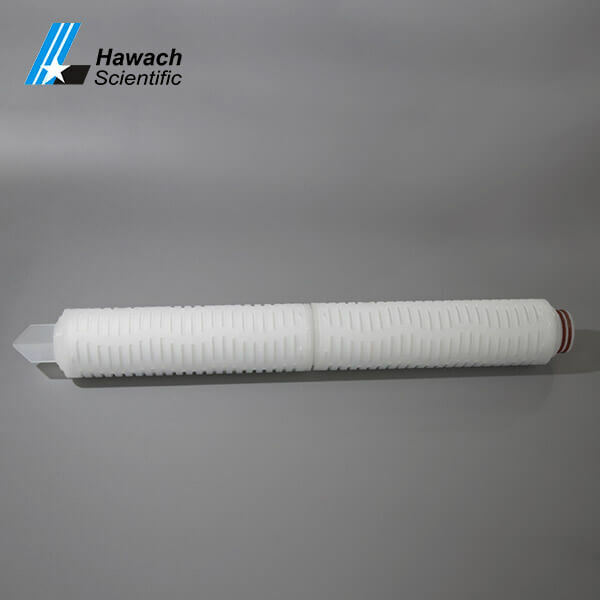 This process minimizes the degree of oxidation of the filter cartridge and extends the service life of the filter cartridge. 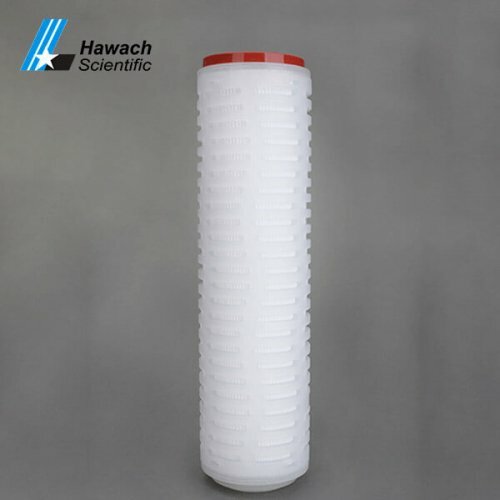 The filter cartridge can be cleaned with chemicals. 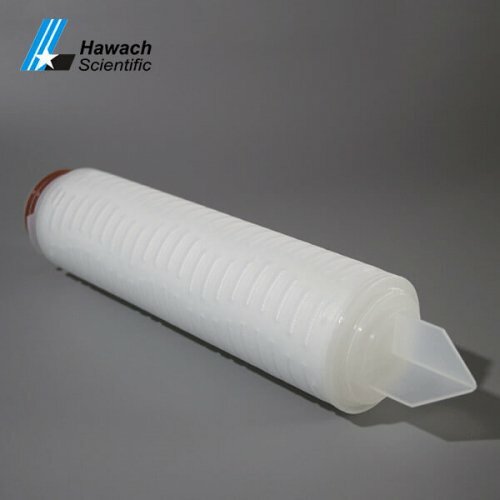 Nylon and polypropylene are two types of membranes used to make filter cartridges that are chemically inert, free from fiber shedding, and bio-safe. 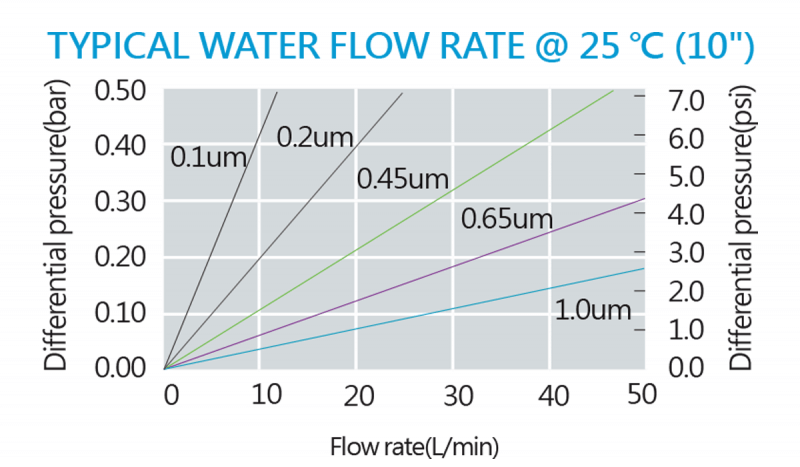 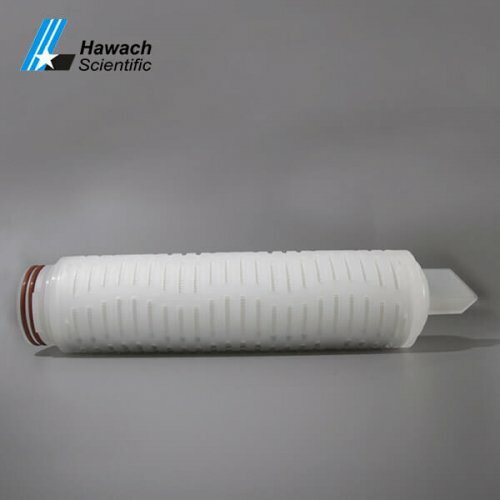 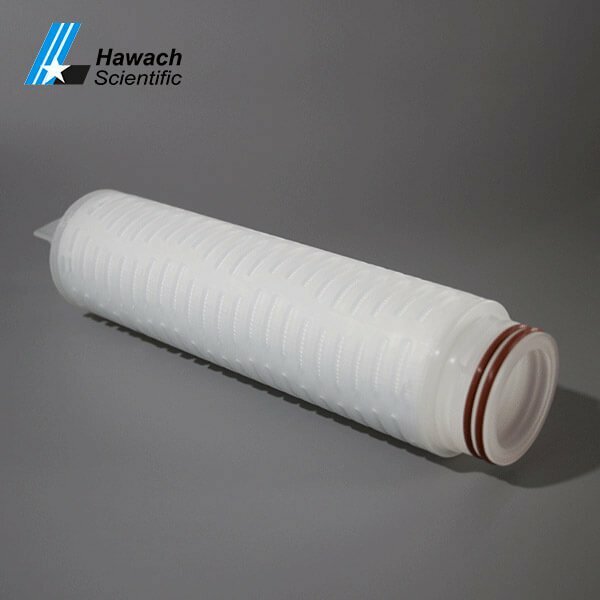 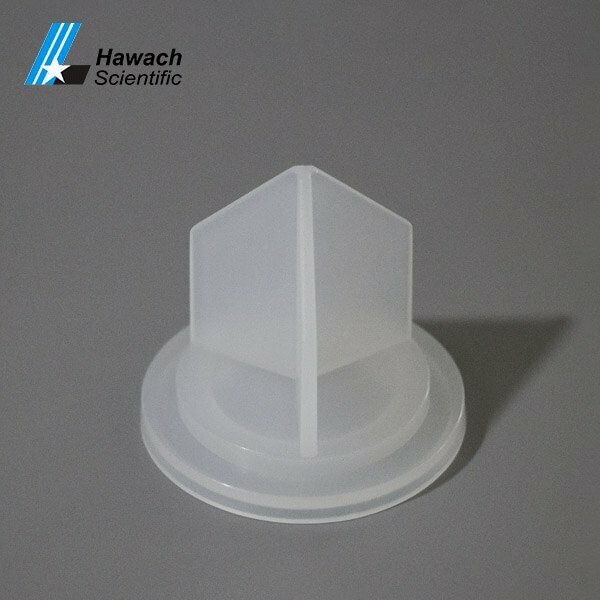 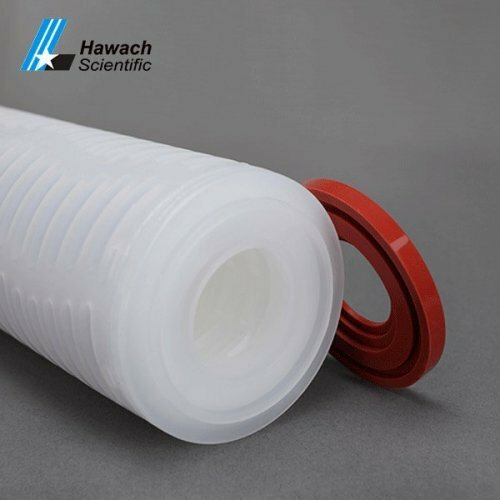 The nylon66 (PN) membrane pleated filter cartridges produced by Hawach have a large filter area, high flow velocity, low resistance and long service life.